Summer in the UK can be sketchy at best, and some might say we’ve already had it! That’s why booking a spa getaway guarantees a memorable break – for your body, mind and soul. Soak up the nearby sights and immerse yourself in local culture. That is, until the rain comes on, at which point you can retreat back to the hotel and simply soak your cares away in a holistic haven. We’ve searched through hundreds of luxury hotels to bring you our best of British top 5 spas for the summer of 2016. Hey, it was a hard job, but somebody had to do it. So sit back, scroll down and feel the bliss. Perched above the rooftops of Edinburgh, you’ll be able to enjoy views of the castle from the hydropool, stretch your limbs in the gym or sample one of the many treatments on offer. These include massages, wraps, chakra balancing hot stones and exfoliation. One Spa prides itself on providing individually tailored treatments which blend the ancient and modern, and this includes treatments specially designed for men – including fitness massages and men’s facials. When you’re done with the physical beauty of York, step inside Middlethorpe Hall to cultivate your own inner allure. Health and beauty therapies on offer include body and scalp treatments, facials, pedicures and waxing, along with reflexology and reiki. Exclusive to the Middlethorpe Spa is the Orange Blossom Garden Ritual, which was designed by Decléor specialists after a walk in the award-winning historic gardens. Following a back massage, an elixir of orange blossom is applied to the skin and face. While this sets, you’ll lie back in bliss as your hands, feet, legs and scalp are gently massaged. 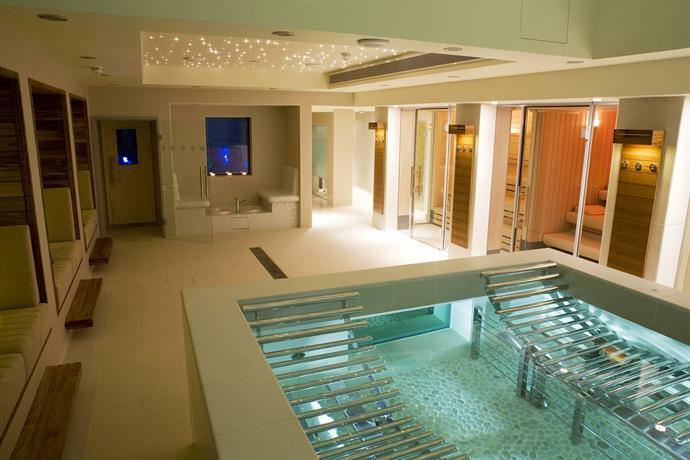 When not engaged in one of the treatments, there’s also a mosaic-tiled swimming pool, steam room and whirlpool bath to while away the hours. 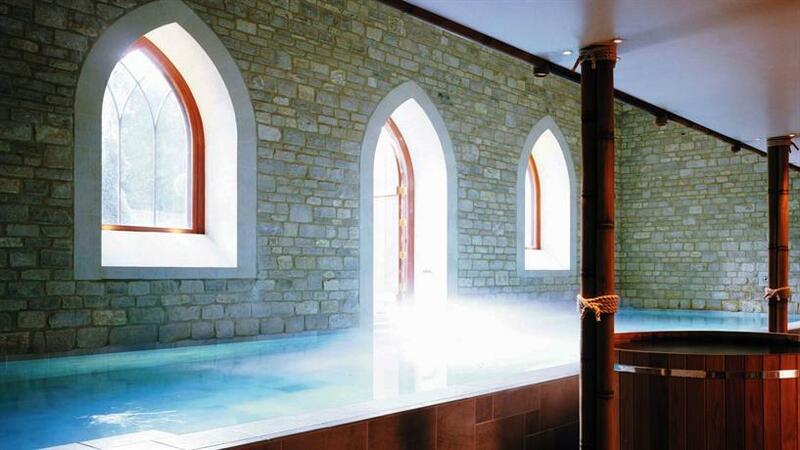 We couldn’t possibly round up our pick of the UK’s best spas without including Bath: Britain’s original holistic hotspot. 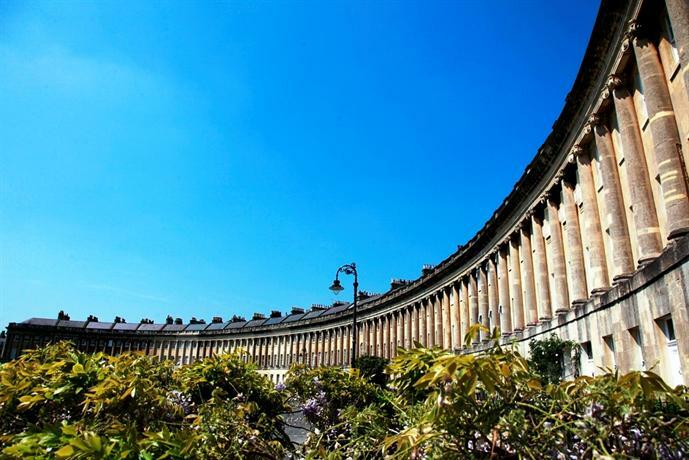 The Royal Crescent Hotel recently unveiled its newly-renovated Bath House, with state-of-the-art facilities such as the Himalayan Salt Bath and Blossom Steam Inhalation Room, along with a selection of pools. The Taittinger Spa Garden provides a tranquil escape of peace and serenity, allowing guests to sample an exclusive spa menu of salads, juices and cocktails after their treatments in the beautiful outdoor garden. 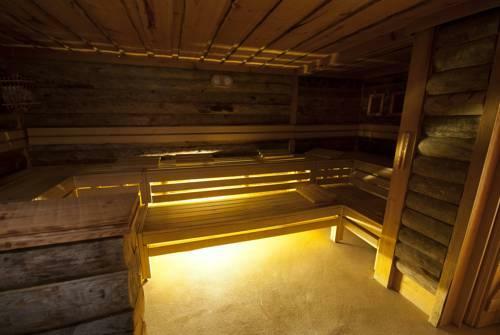 For traditional holistic therapy in a British heritage setting, this is your stop. Already picturing yourself there? Find the retreat that’s right for you in seconds with one simple search on HotelsCombined.com.